A new weather model shows 5-6 inches of snow coming to north central Ohio this weekend. The heaviest band which would be 6 or more inches of snow would possibly stretch from Cincinnati through Columbus and up into Pittsburgh, with snow totals tapering off farther north and south in Ohio. And it’s going to get colder. Once the temperatures start dropping on Saturday, they will keep dropping until to about -7 degrees Sunday morning. Also, north central Ohio is expecting 1-3 inches of snow Thursday afternoon and evening. 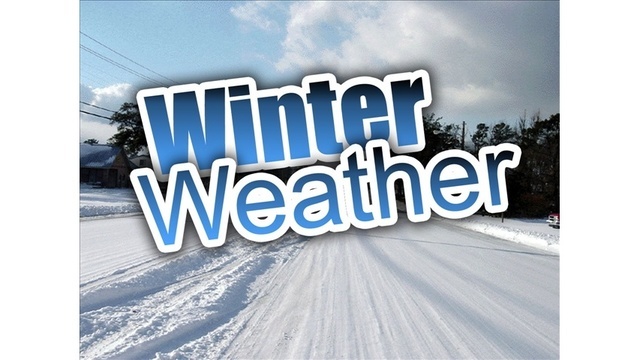 The latest road conditions can be obtained from the Department of Transportation web site. Stay with our web site for updates as they become available.